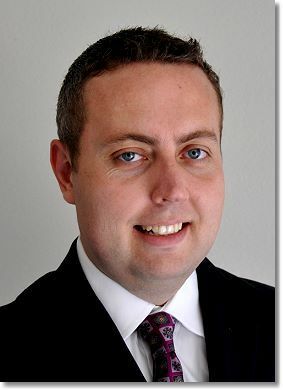 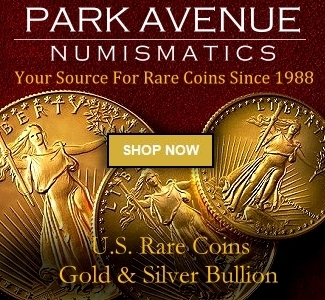 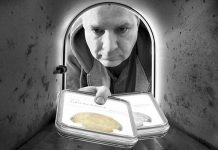 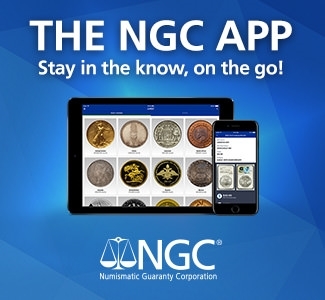 Well-known numismatist and online auction expert Ian Russell has announced plans to create a new online marketplace catering to coin collectors, dealers and traders. 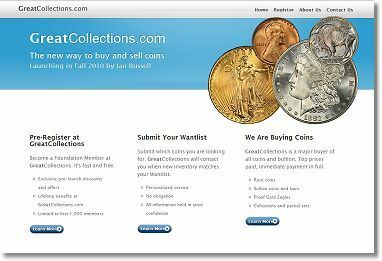 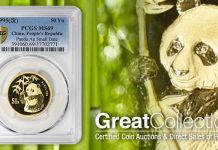 The marketplace, named GreatCollections.com, is set to go live in late 2010. 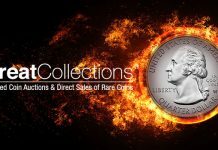 In addition to creating its own marketplace, GreatCollections will immediately begin offering confidential bidding services at all major live auctions within the United States. 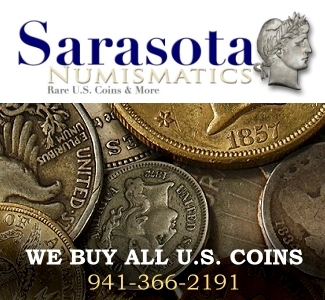 For more information about GreatCollections, its marketplace and confidential bidding services, please contact Ian Russell at 949-510-5310 or e-mail ian@greatcollections.com.